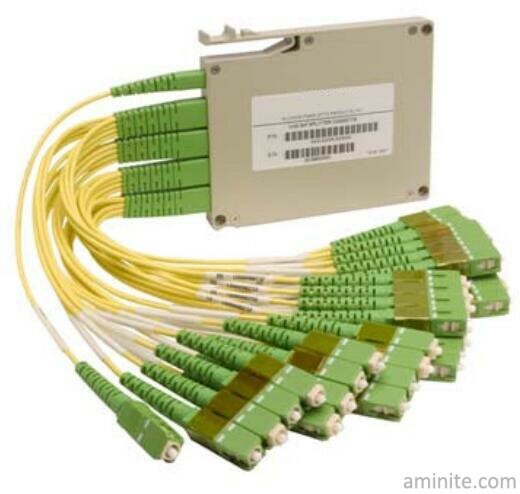 AMINITE’s Fiber Optic PLC Splitter QuickPath Splitter Module is a new family of products designed to expand FTTH network functionality as well as cut installation time and costs in the field. 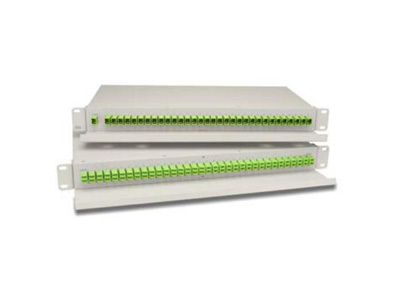 This product line was designed to meet the needs of implementing PON networks in residential and MDU applications. 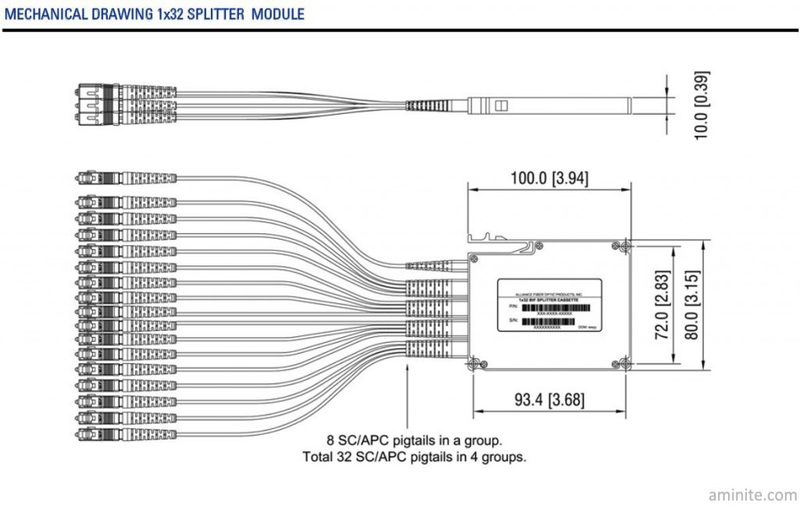 QuickPath allows the provider to pick wall or rack mount boxes, or use the individual compact splitter modules invarious existing FDH cabinets. 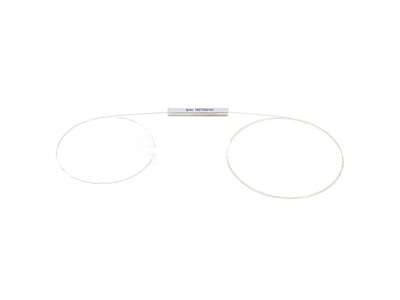 The AMINITE QuickPath PLC splitter modules all use bend insensitive fiber with a 15 mm bend radius to minimize loss in applications where space is at a premium. 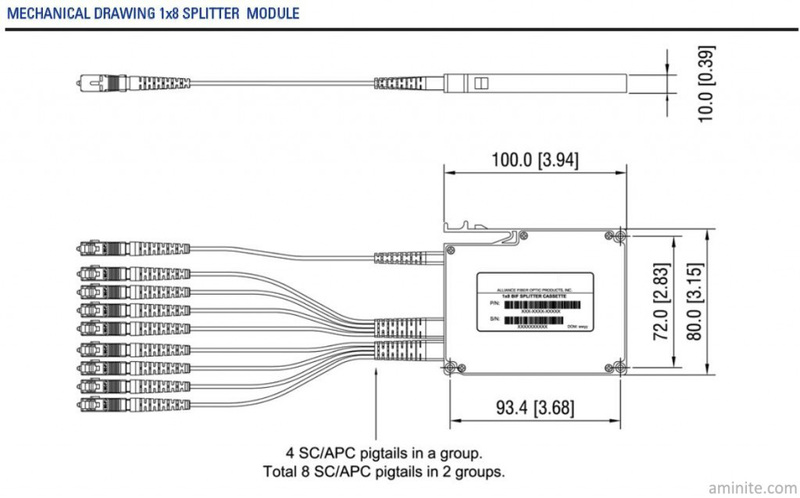 The QuickPath compact splitter modules come connectorized with FOC ITL approved SC/APC connectors and terminations on 2 mm BIF cables. 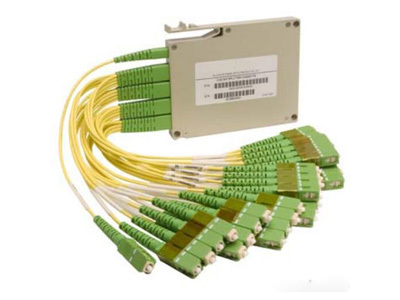 All components are 1209 and 1221 compliant.They are widely used in the optical fiber market.